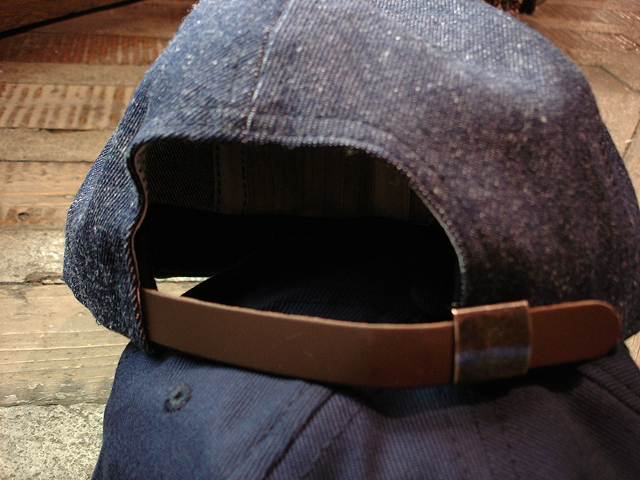 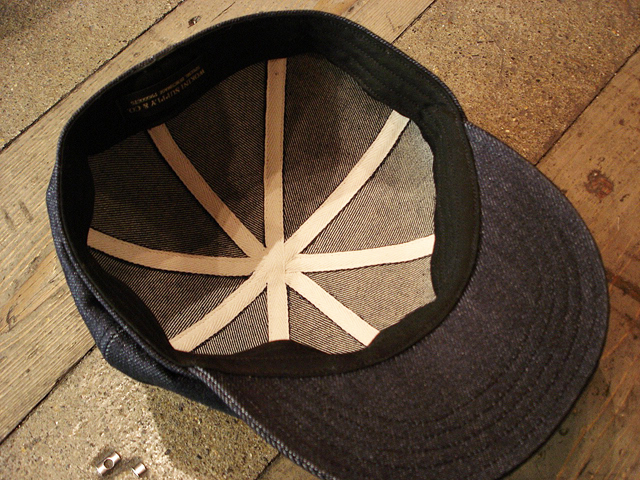 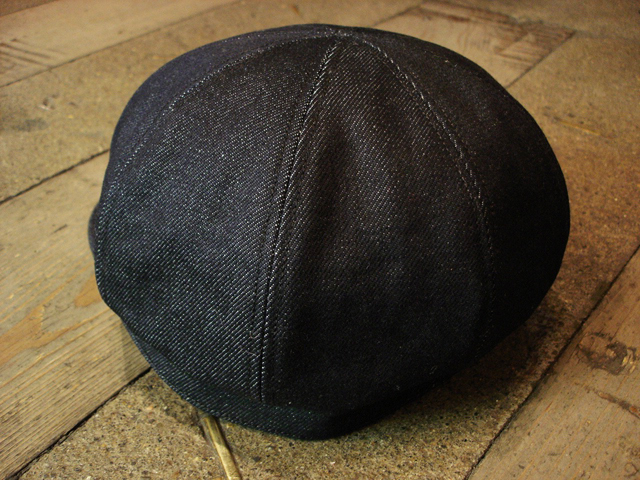 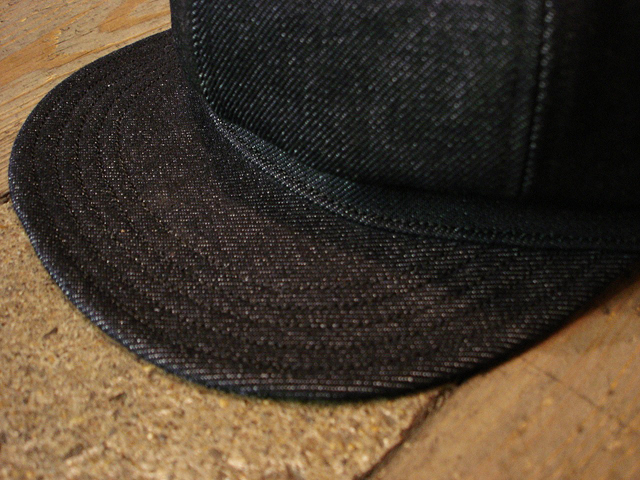 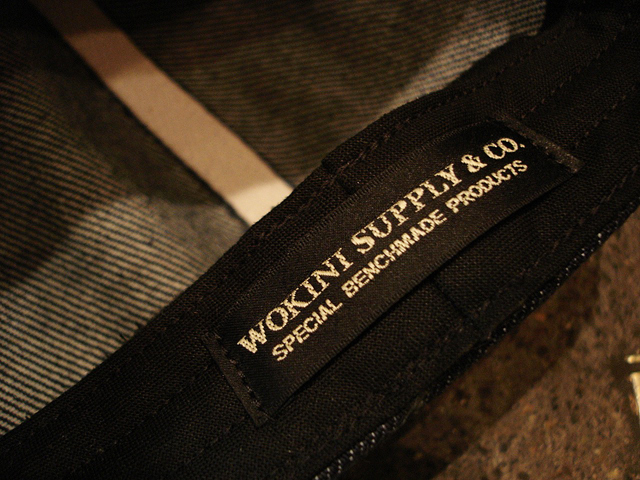 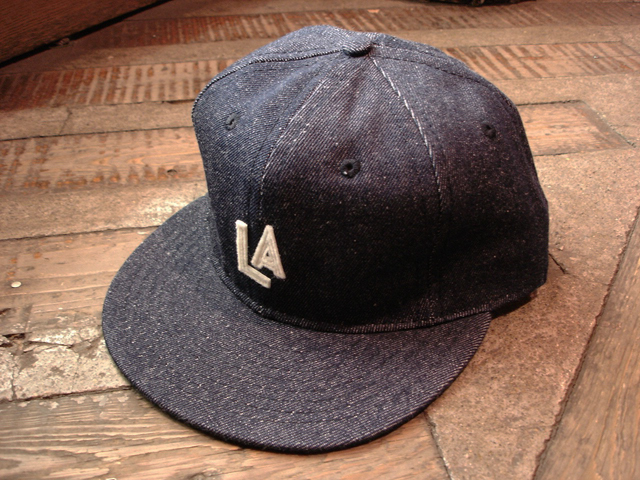 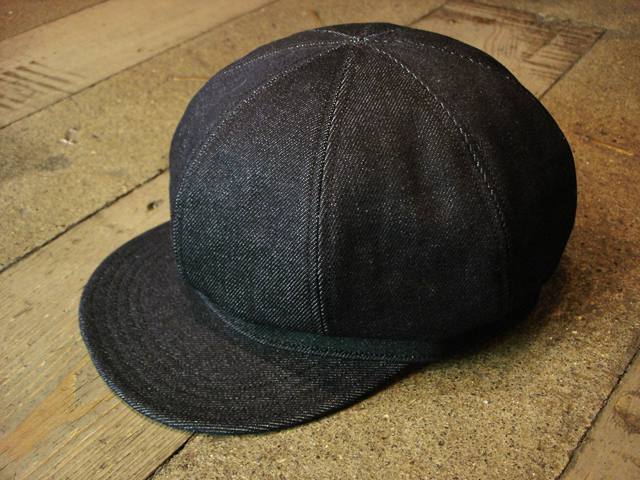 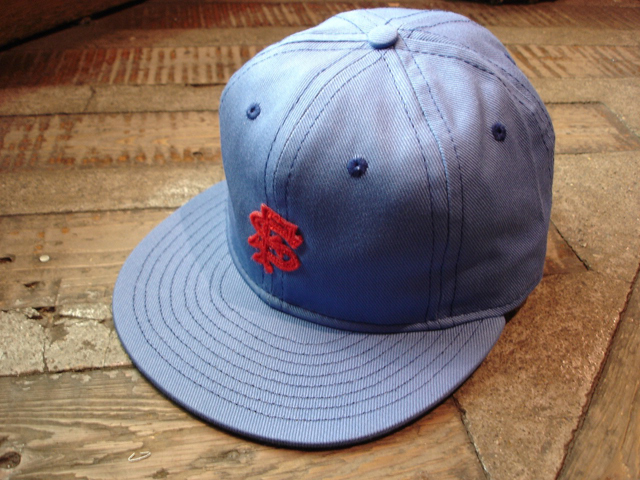 NEW : STUDIO WOKINI [DENIM CASQUETTE] !! 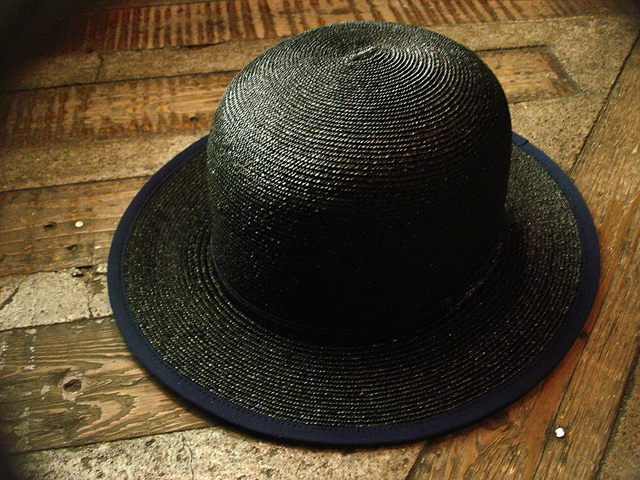 NEW : [PUB] & [TOP KNOT] HAT Collection 2016 Summer !! 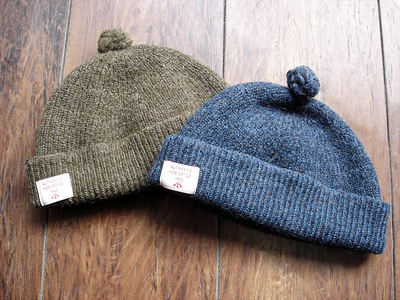 NEW : TOPKNOT [HIGHLAND Tone Cable] & [UK Acrylic Watch] !! 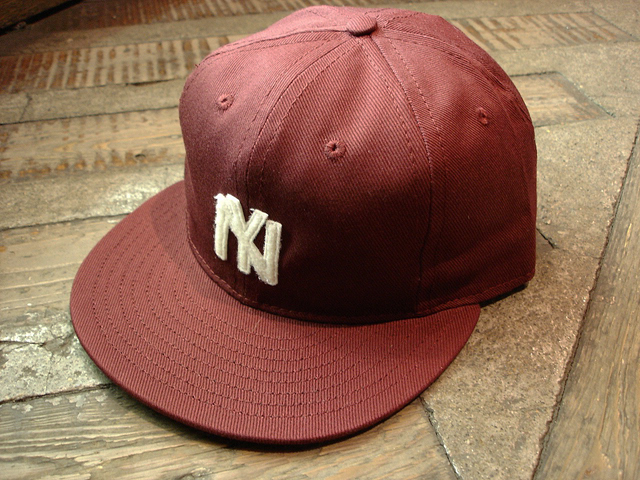 NEW : NEW YORK HAT “STREET CRED MADE IN AMERICA” !! 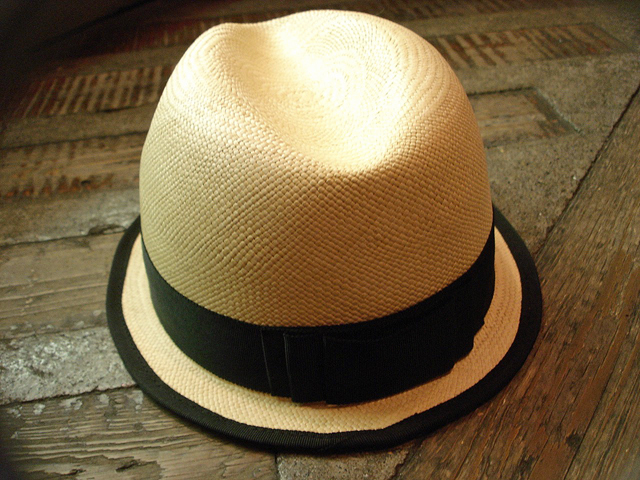 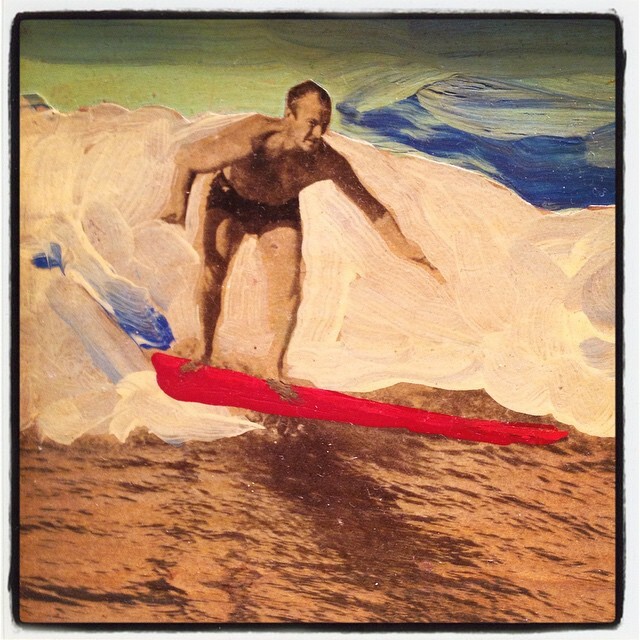 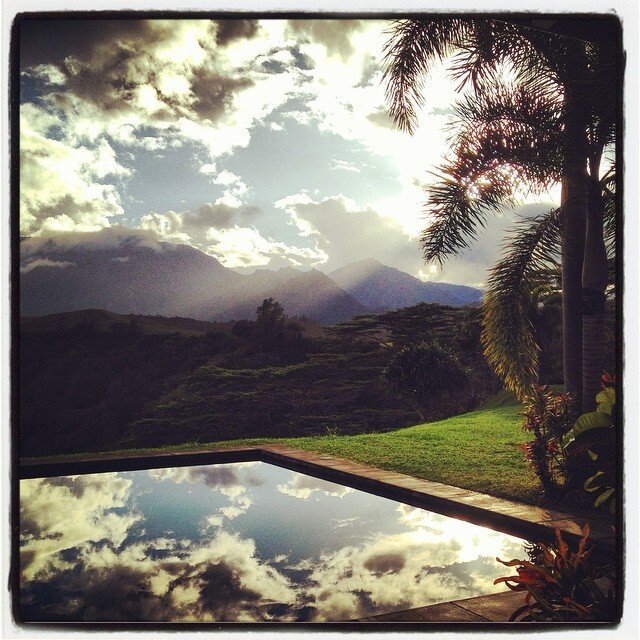 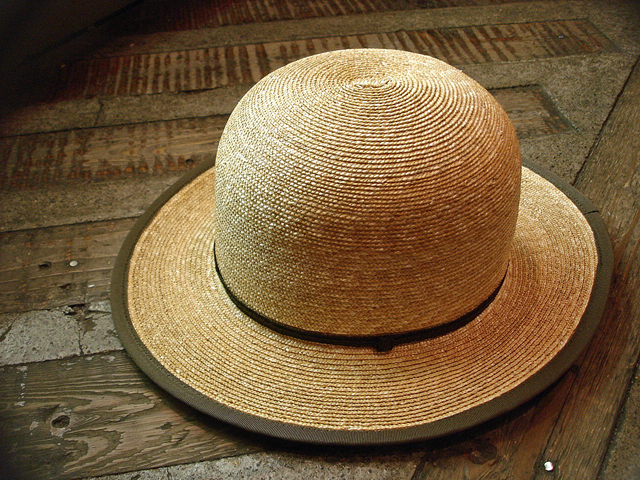 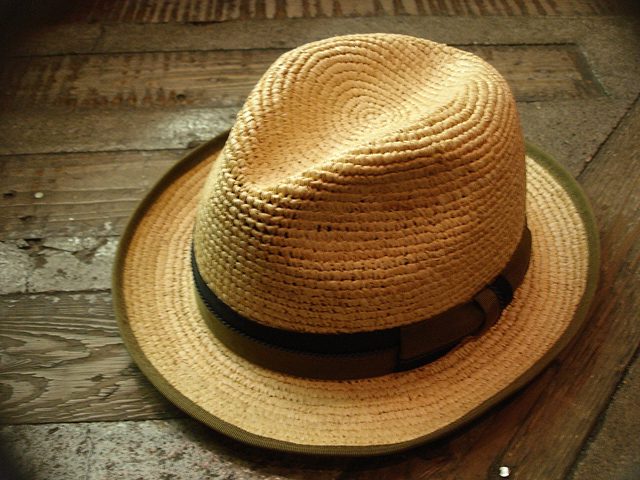 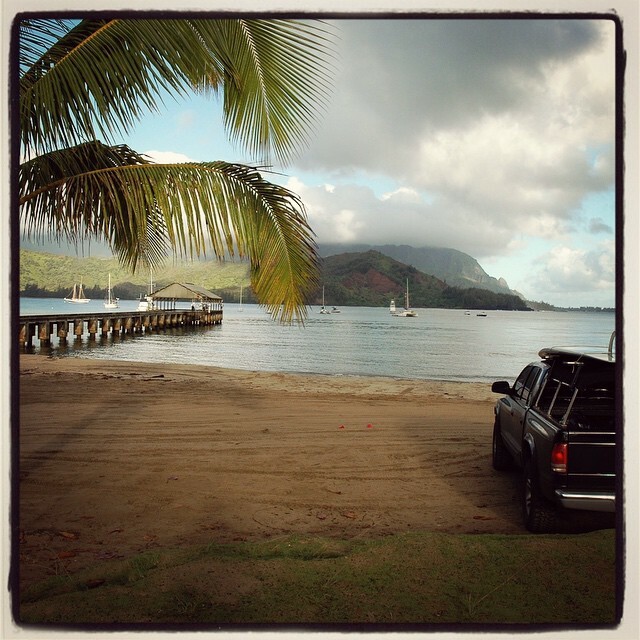 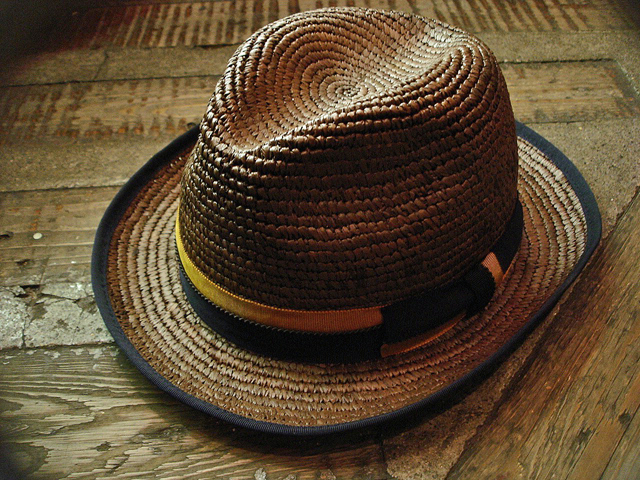 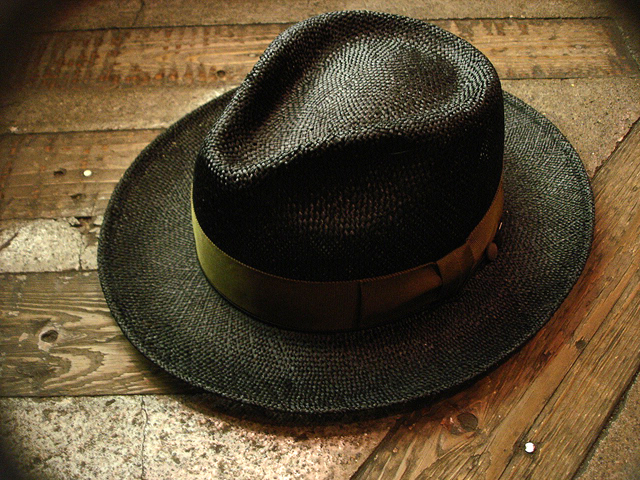 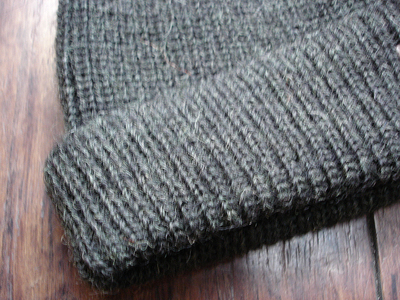 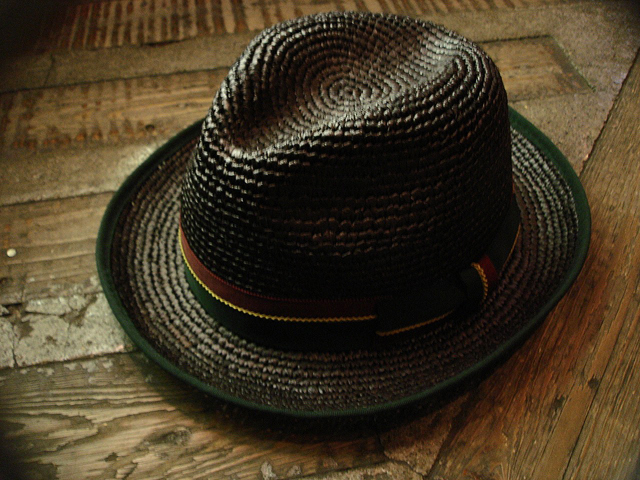 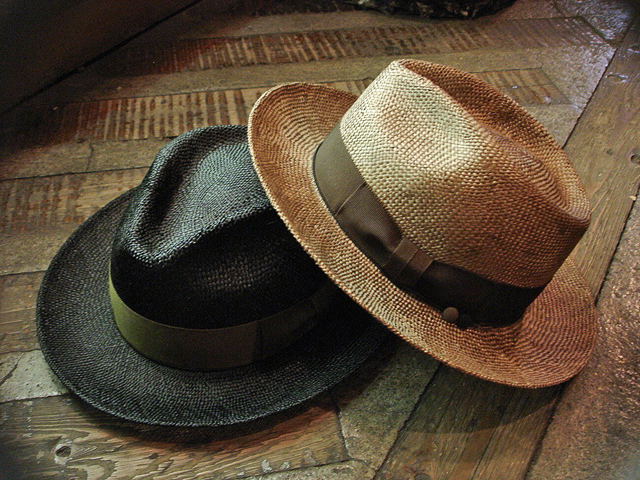 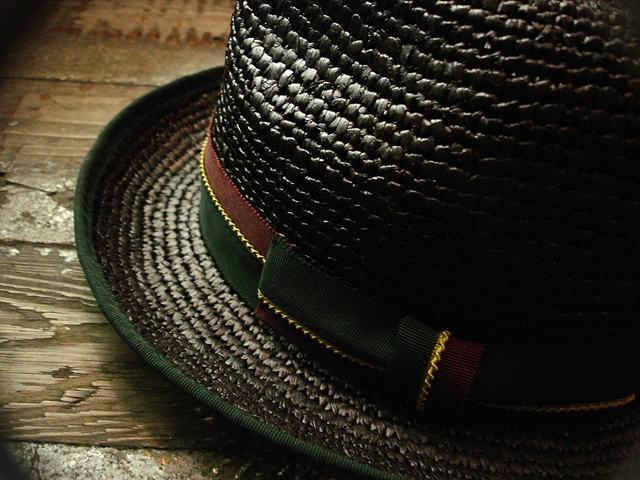 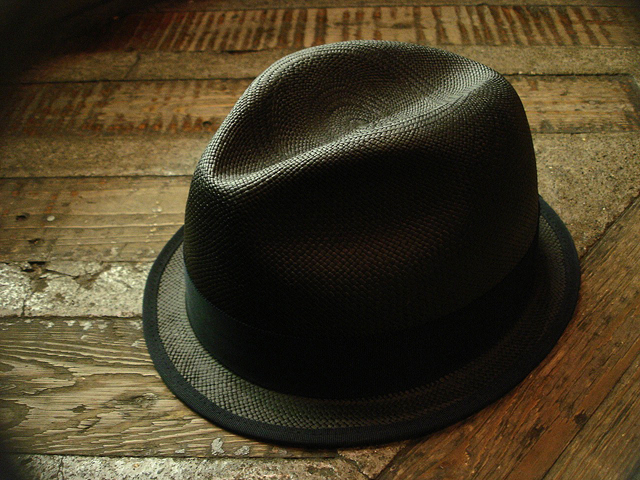 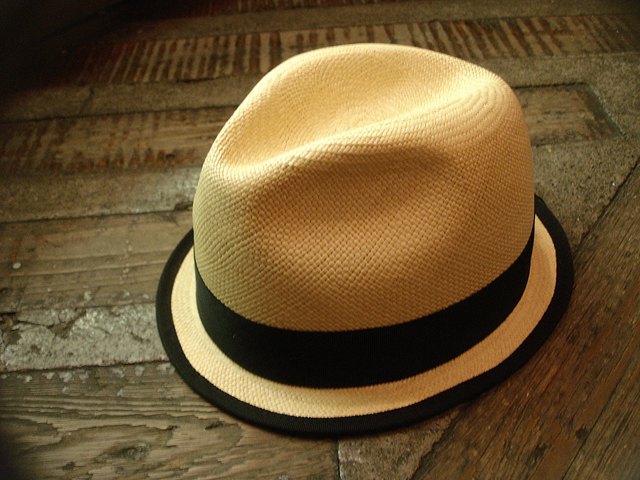 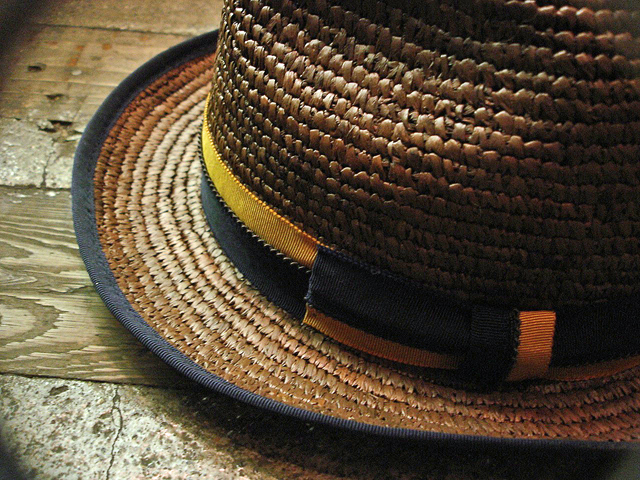 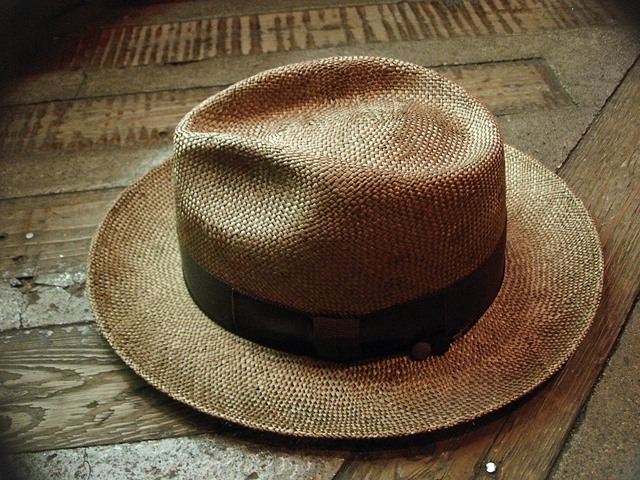 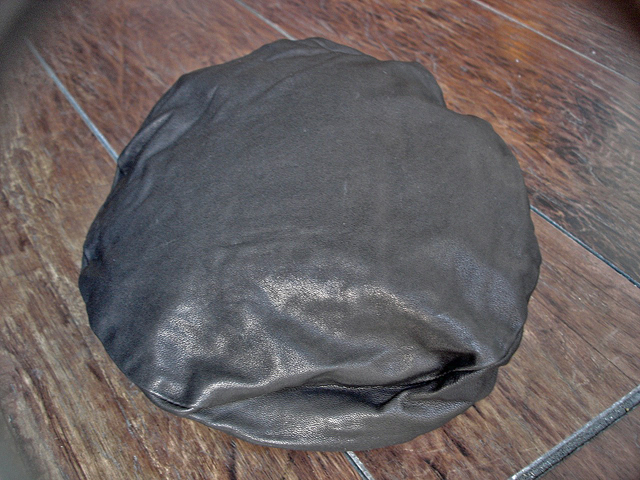 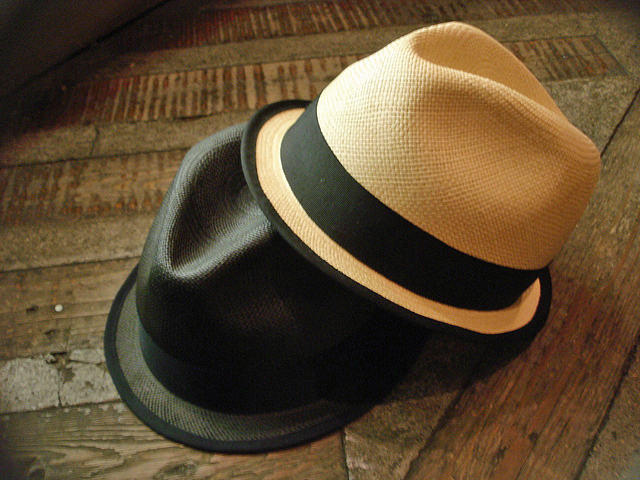 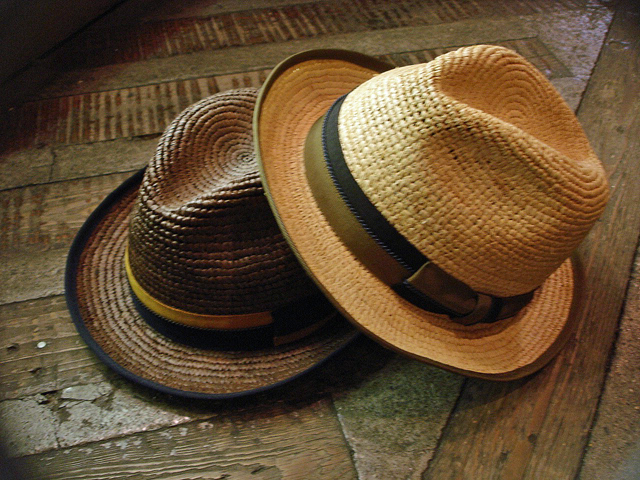 NEW : Top Knot/Ecua-Andino [B-Panama Hat ] [Auto Sox Wide HAT]!! 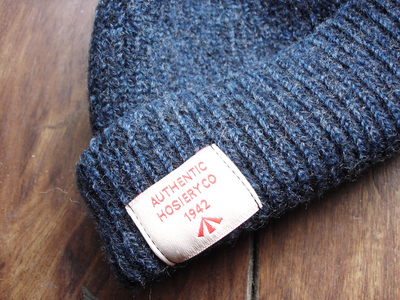 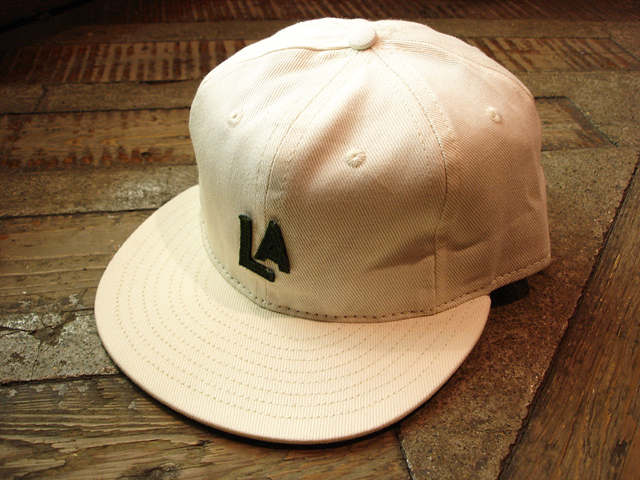 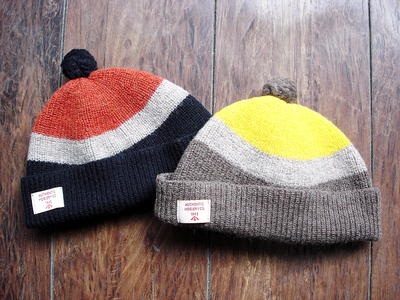 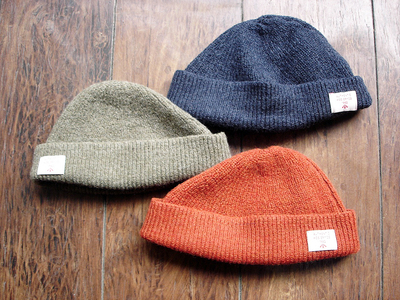 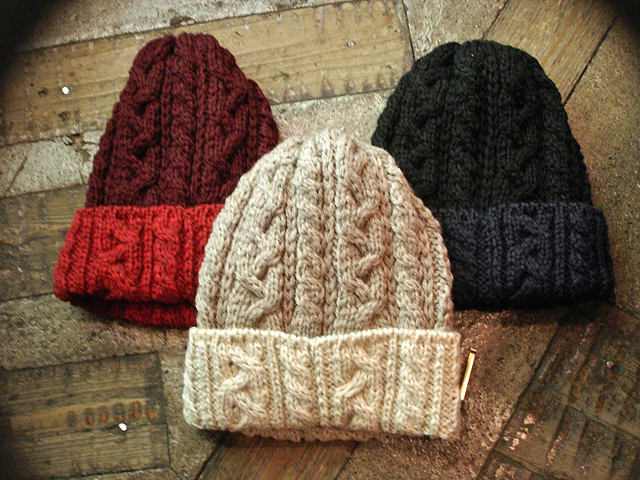 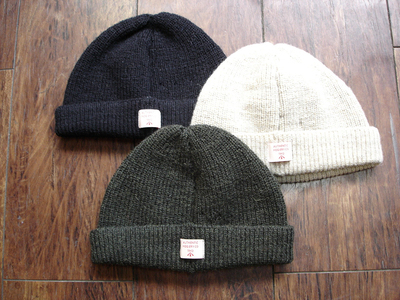 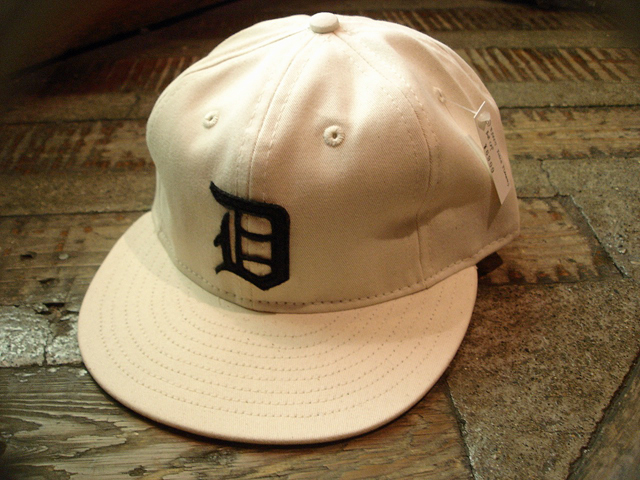 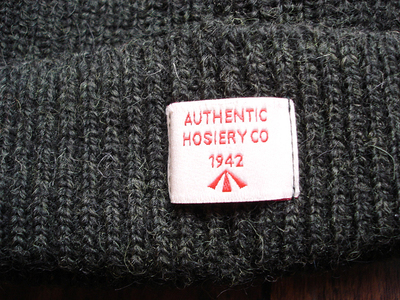 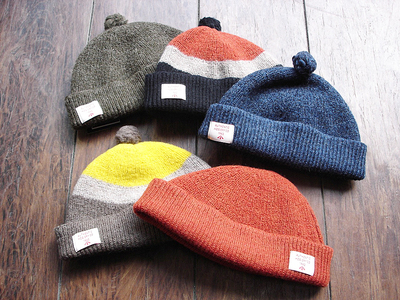 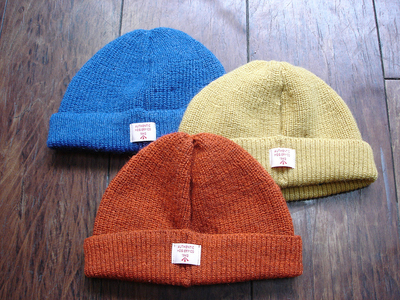 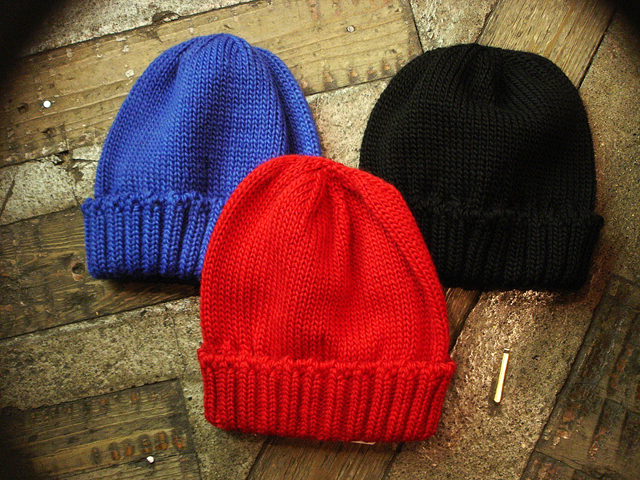 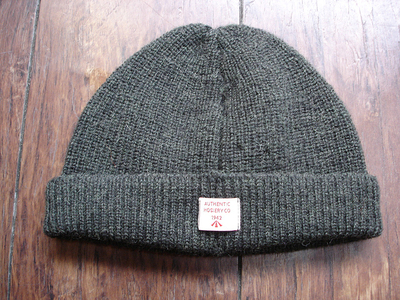 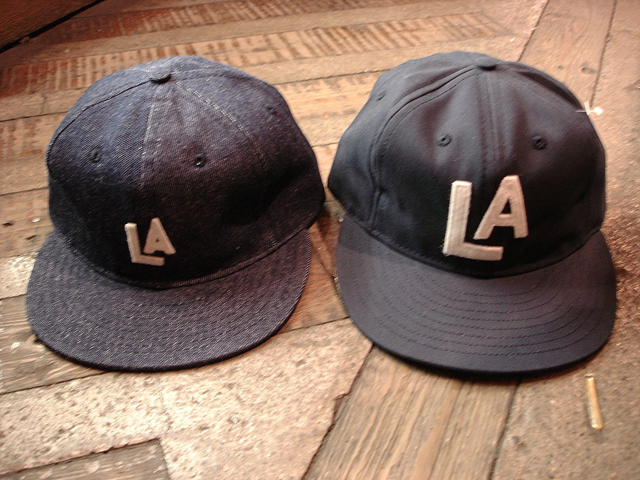 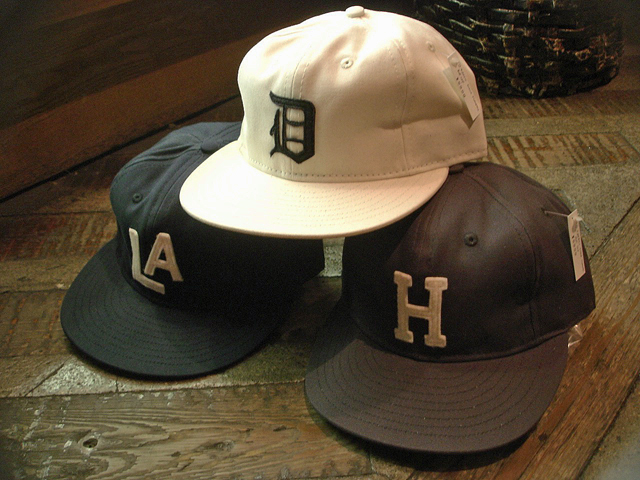 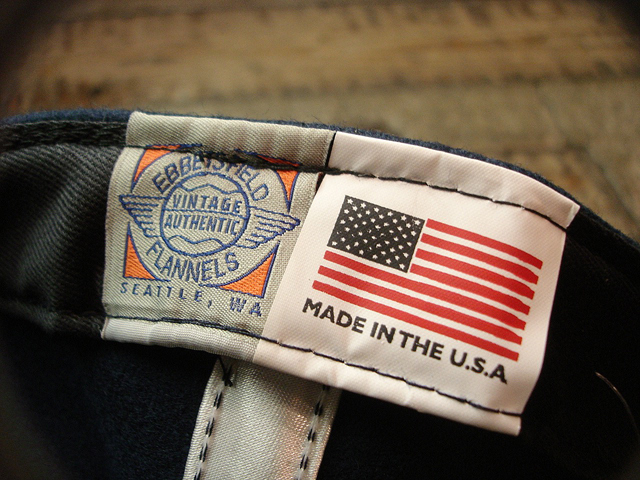 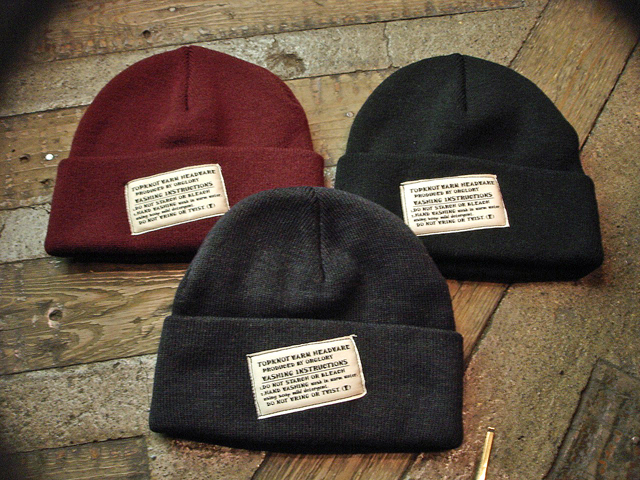 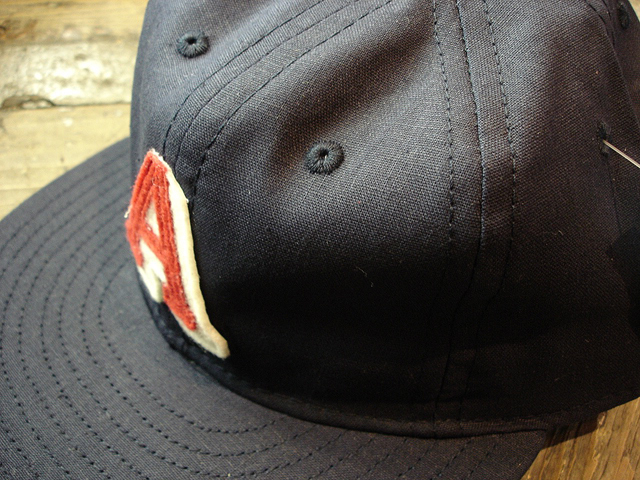 NEW : AMERICAN NEEDLE [ORIGINAL VINTAGE BALLCAPS] !! 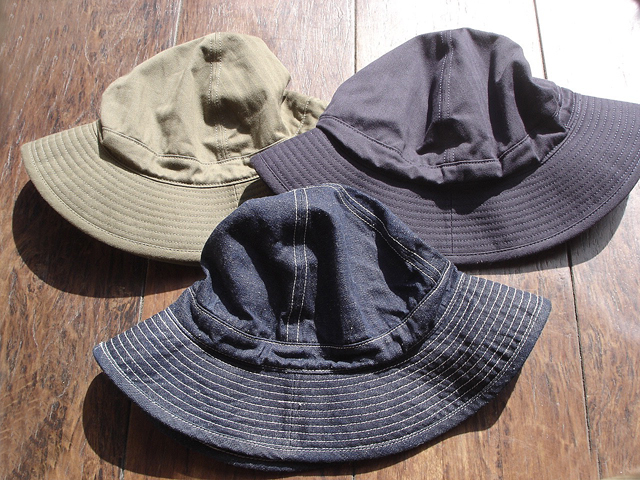 NEW : OUTDOOR RESEARCH [SUN BUCKET] & [RAINBREAK SPRING RING HAT] !! 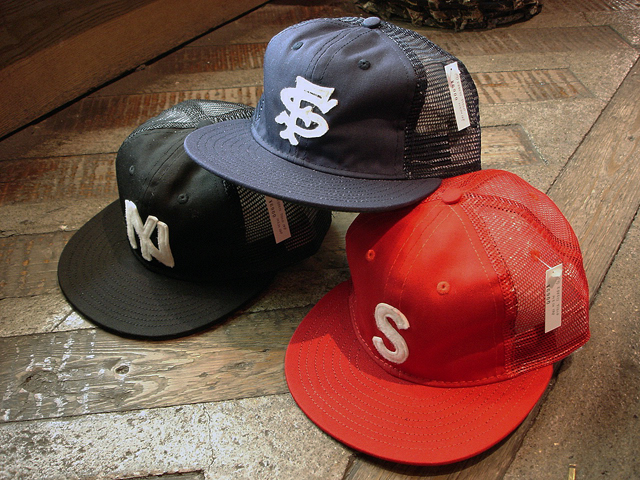 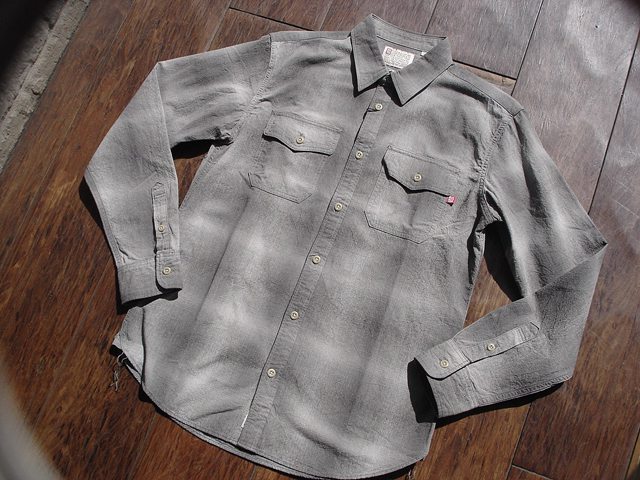 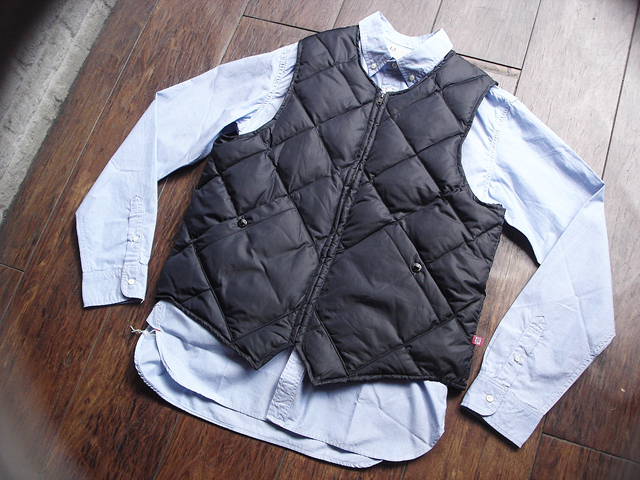 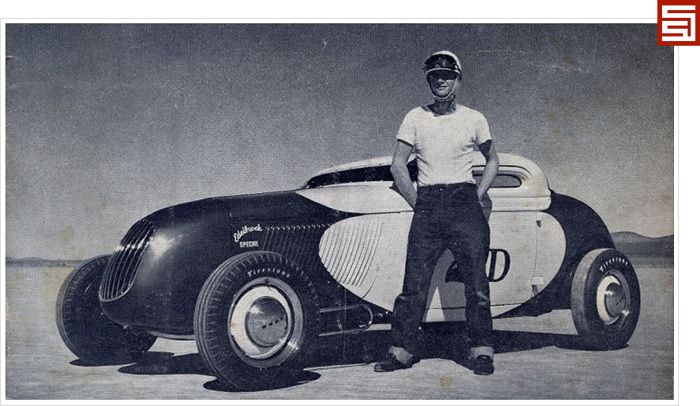 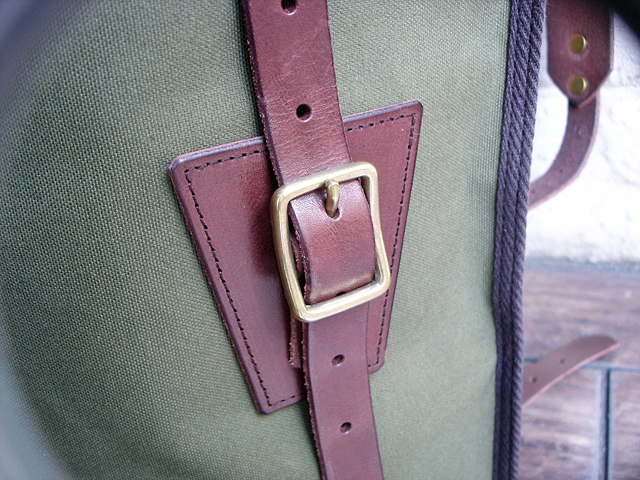 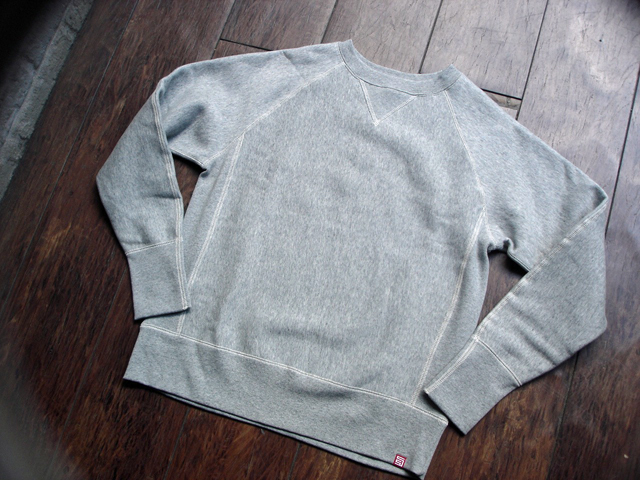 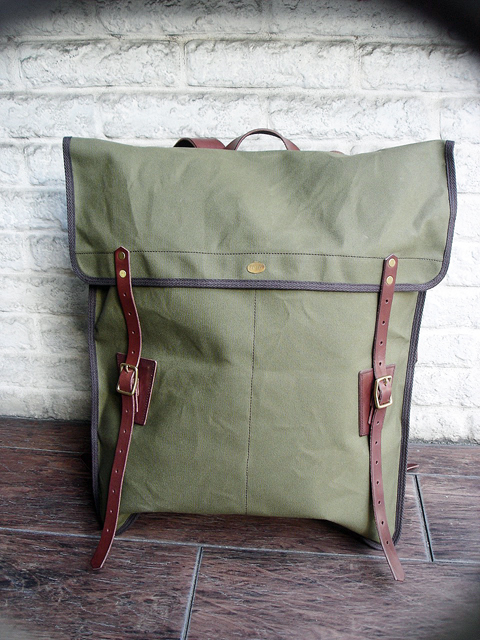 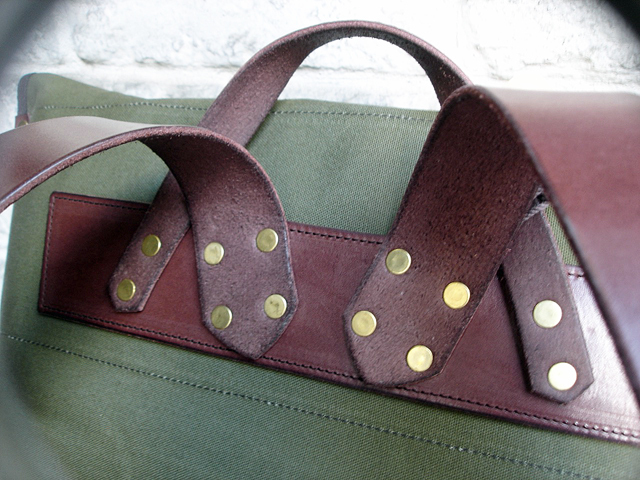 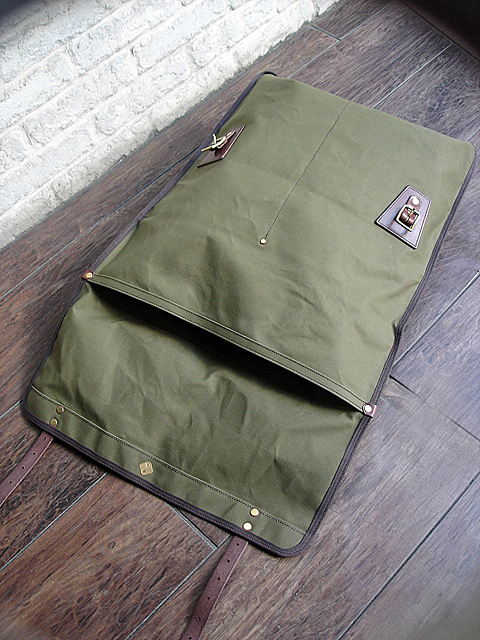 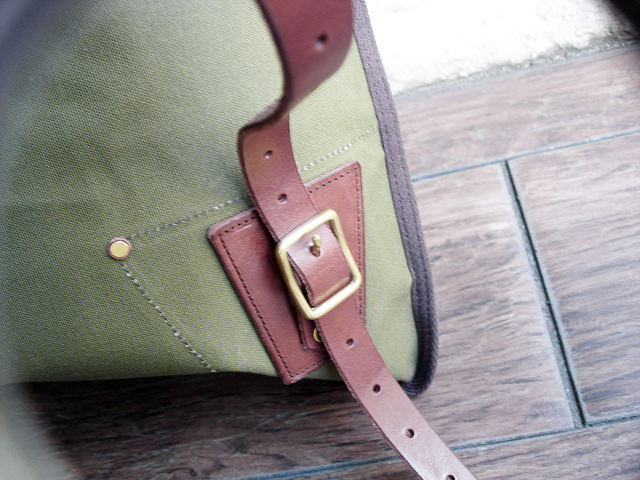 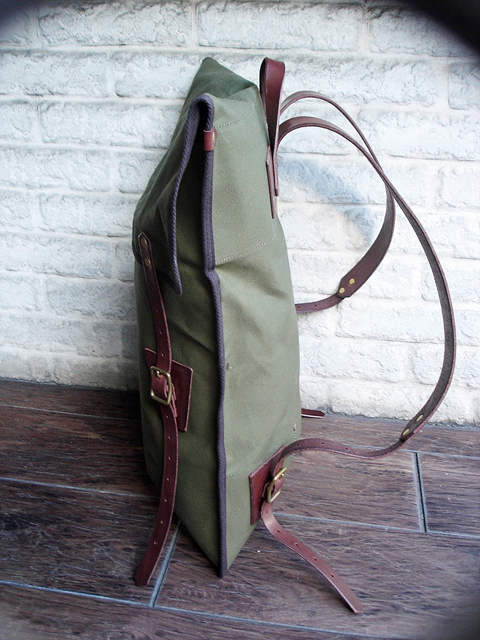 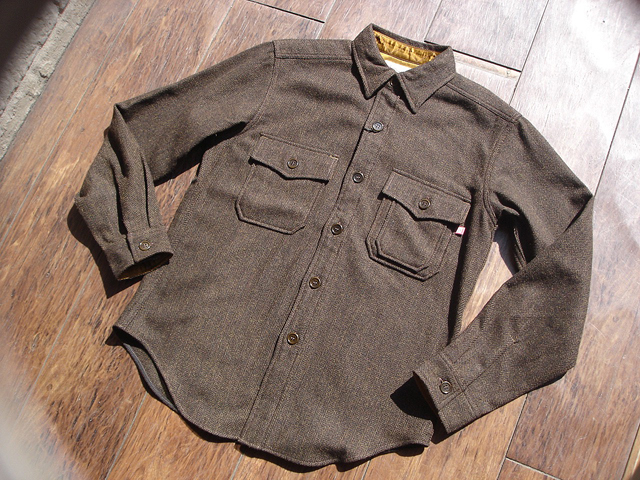 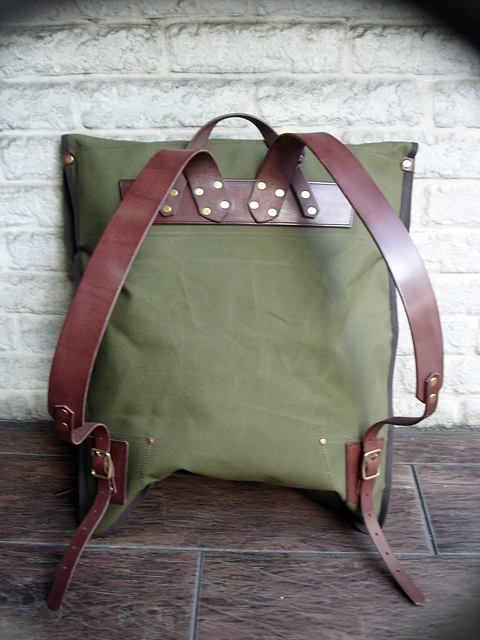 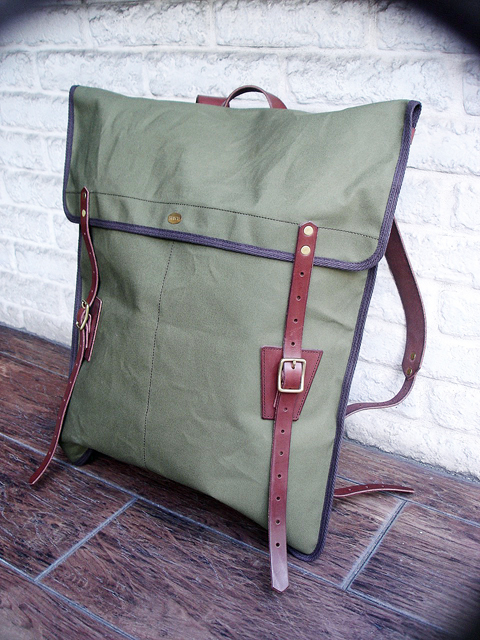 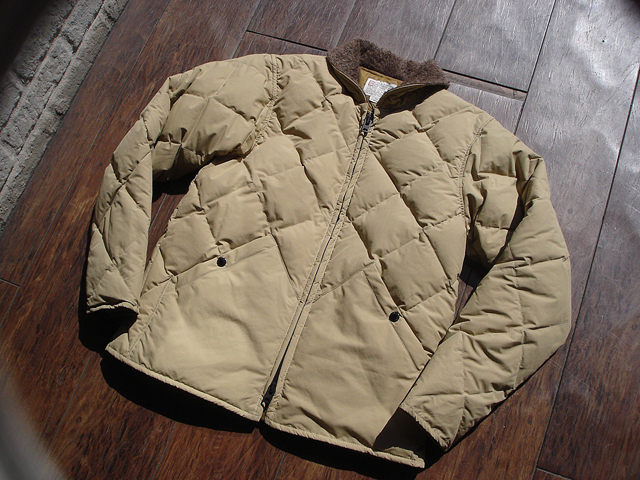 NEW : POST O'ALLS [CRUZER 5] 2014 SPRING !! 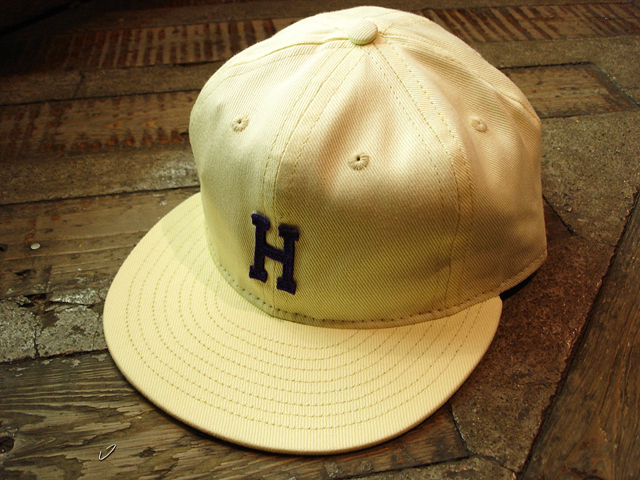 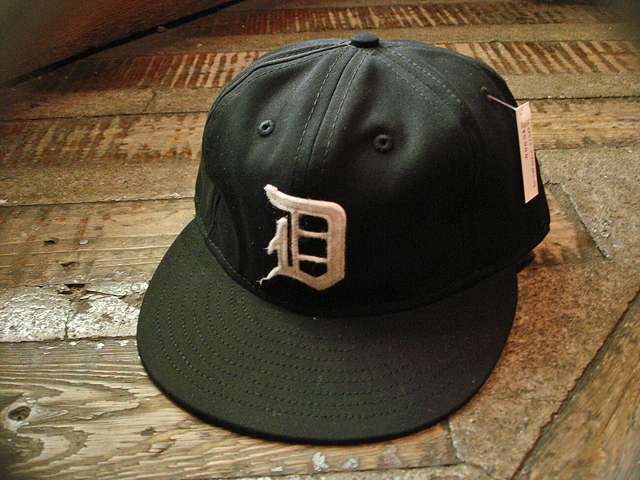 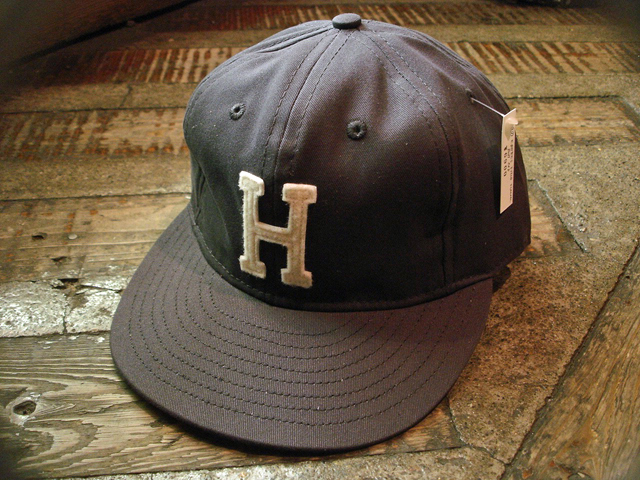 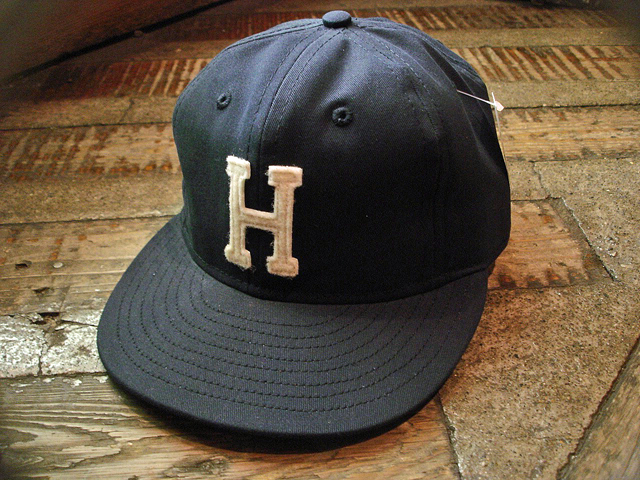 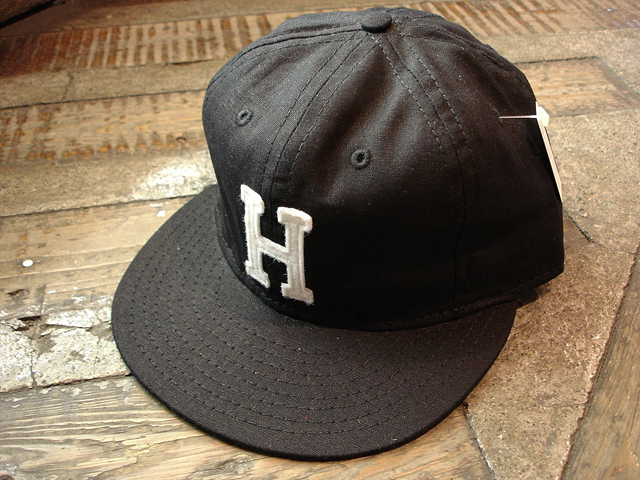 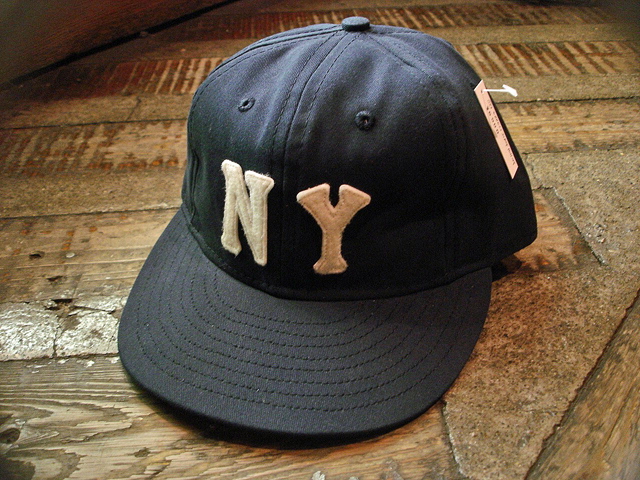 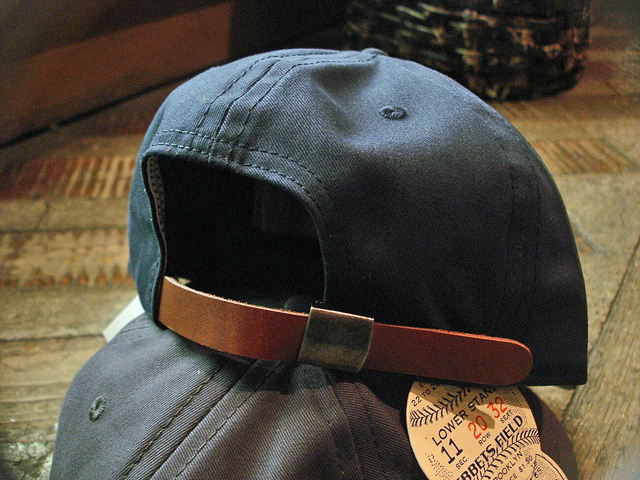 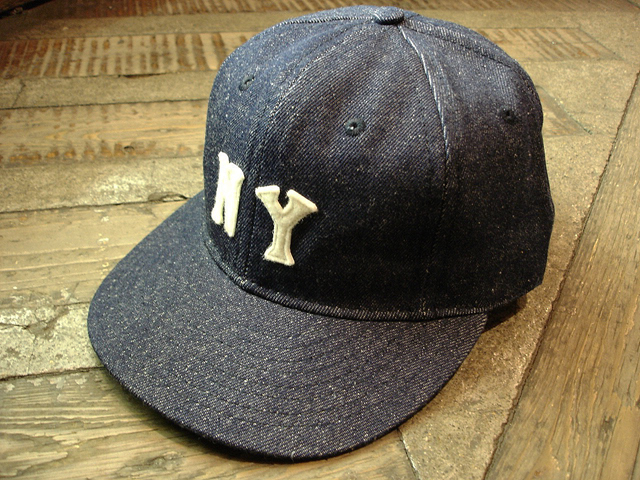 NEW : [IDEAL CAP COMPANY] "NY BLACK YANKEES 1936" BASEBALL CAP !! 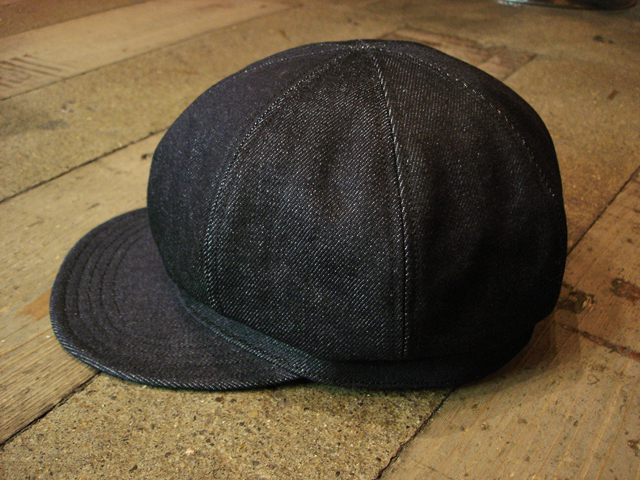 NEW : POST O'ALLS [ENGINEERS' CAP] 5colors !! 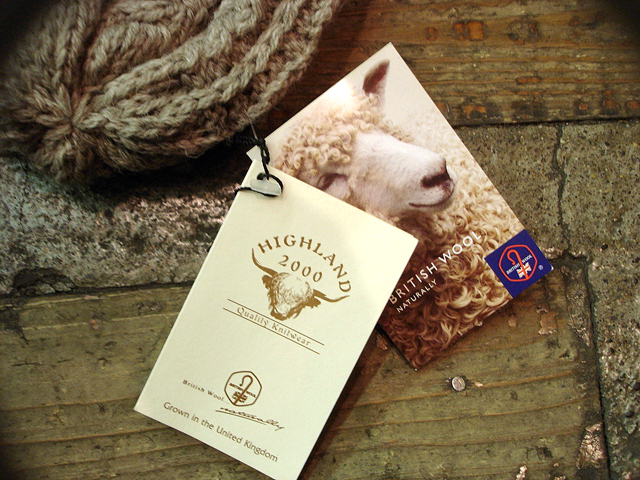 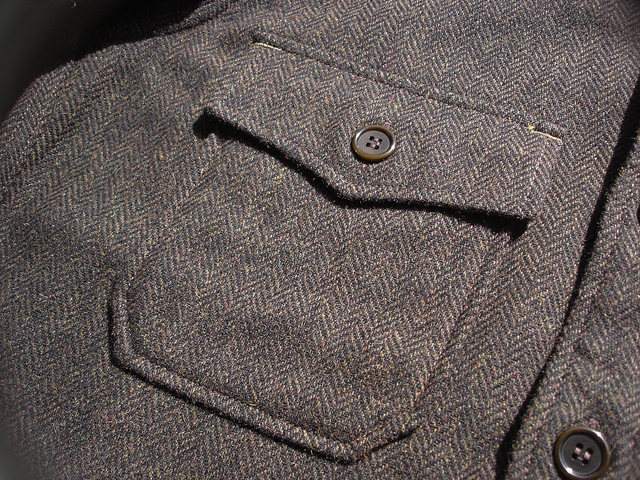 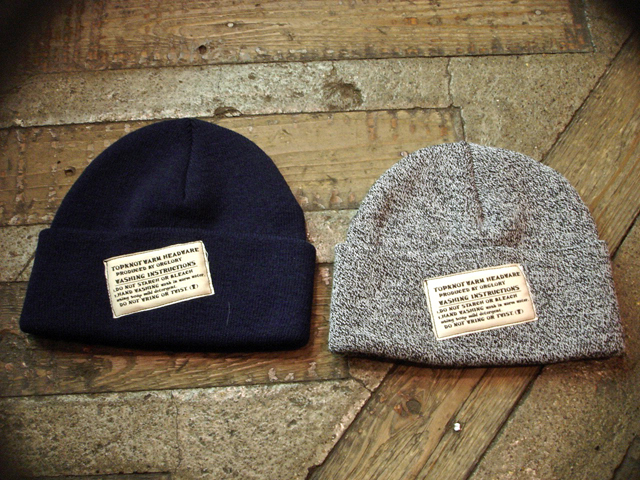 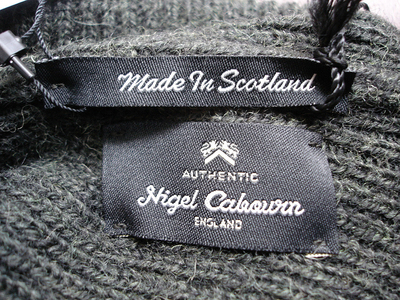 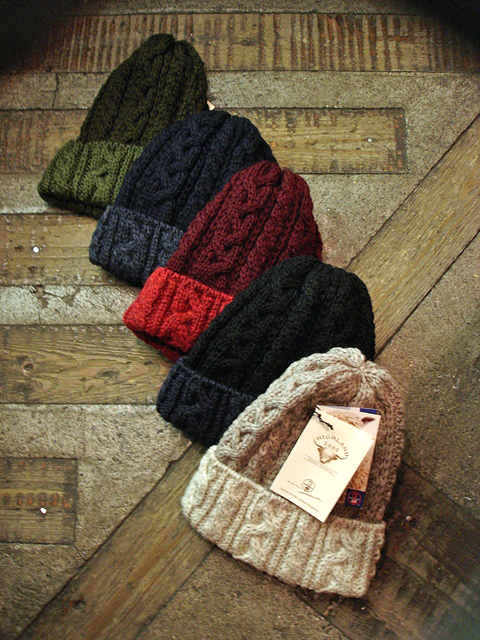 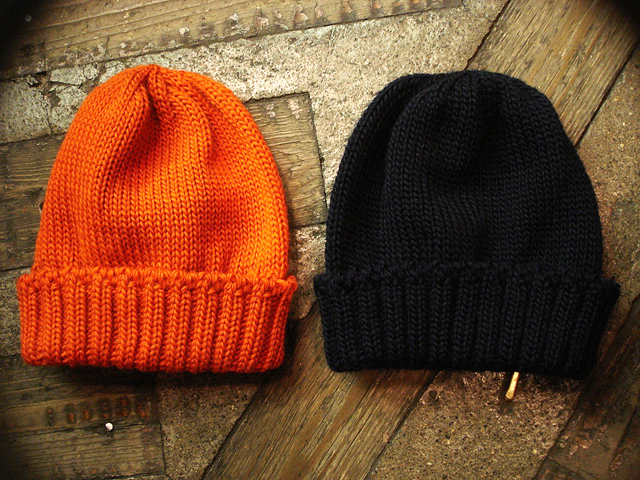 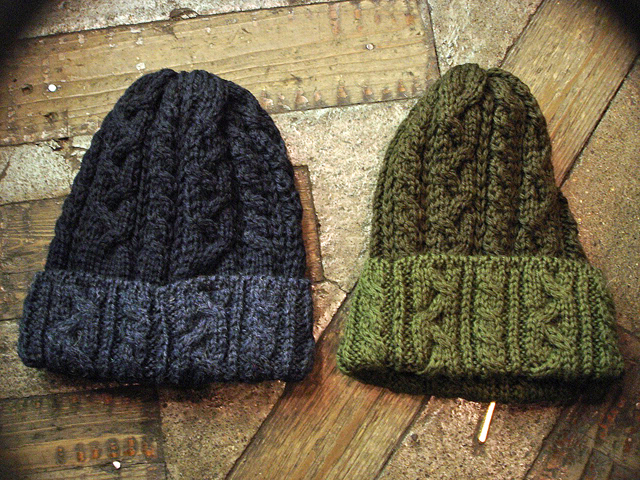 NEW : HIGHLAND 2000 [SKULLY] & [BUTTON BONNET] 2012 F/W !! 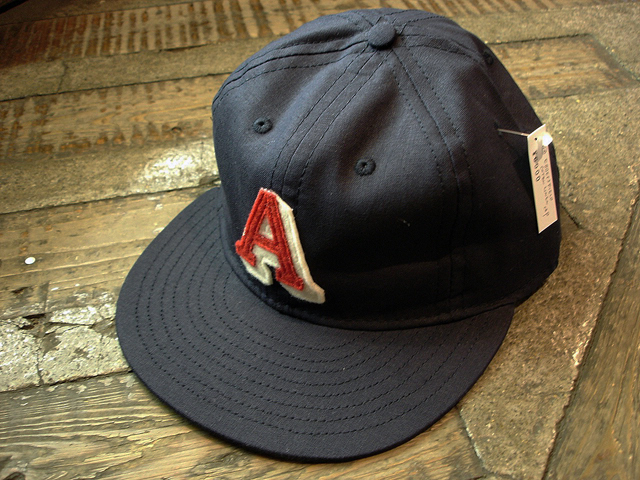 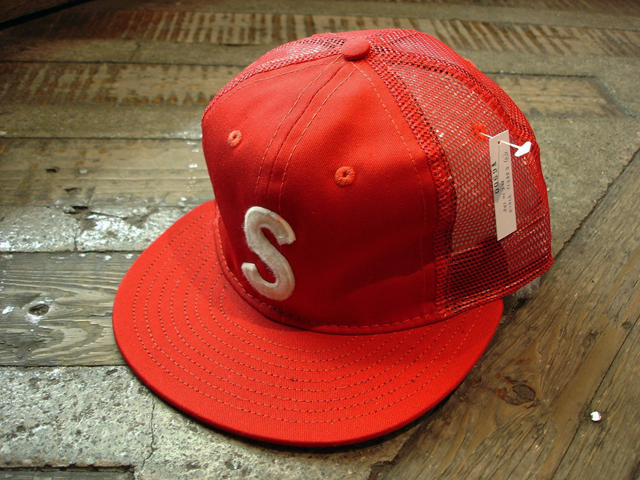 NEW : EBBETS FIELD FLANNELS [VINTAGE AUTHENTIC] BASEBALL CAP!! 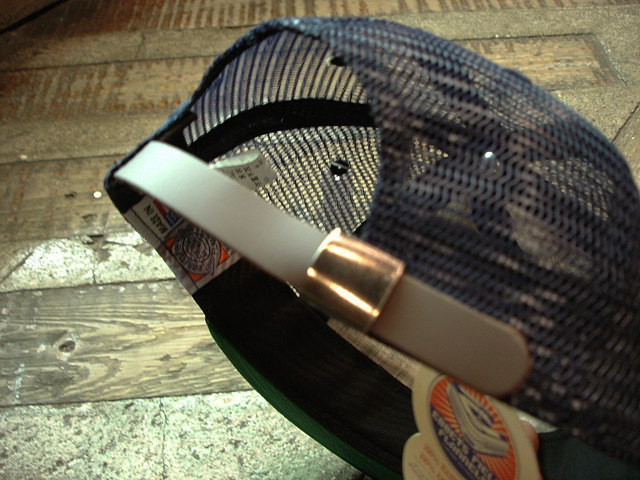 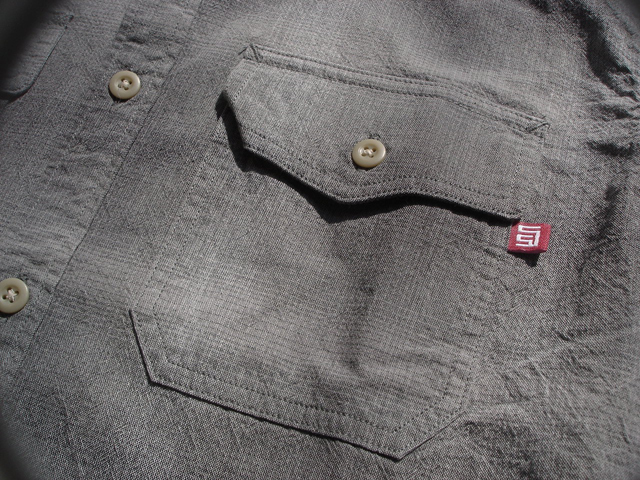 NEW : KAVU [STRAPCAP] !! 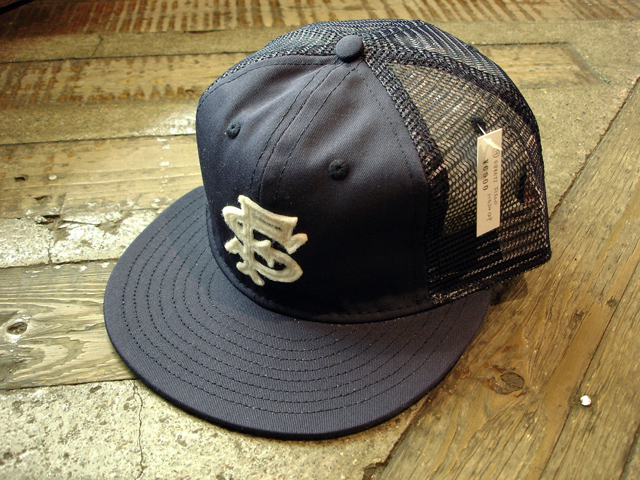 NEW : CORONA [UTICA HAT] !! 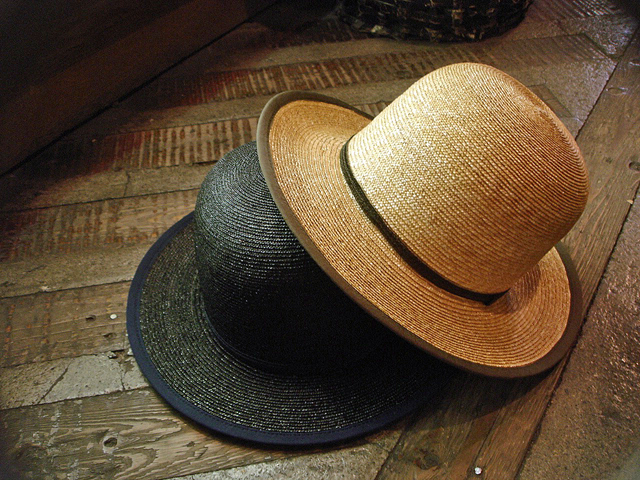 NEW : KAVU [NORWESTERN] HAT [CORDURA®] & [TARPOULIN] !! 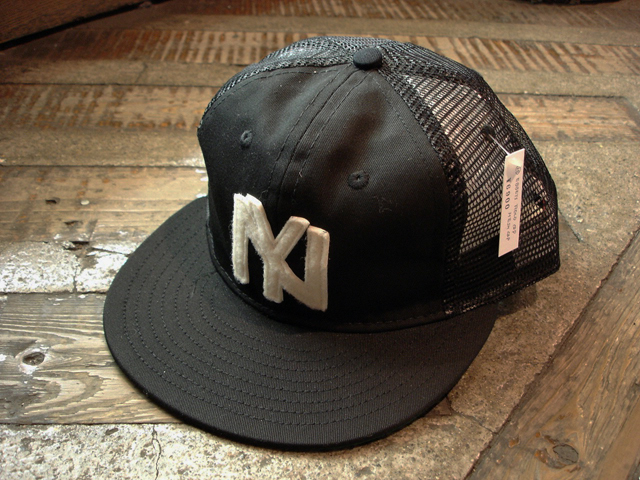 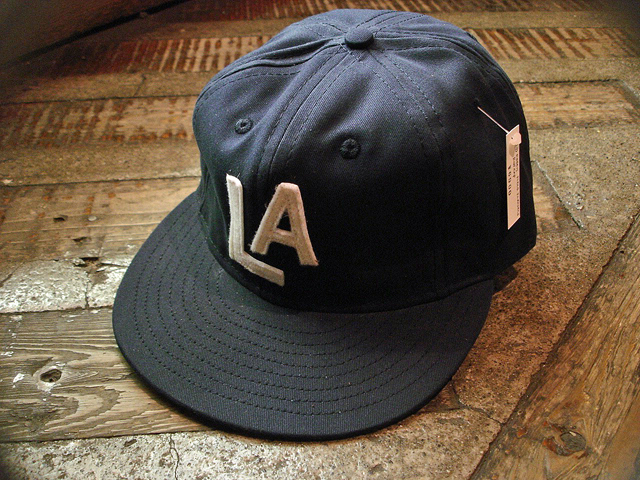 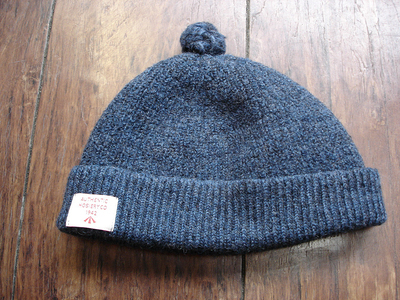 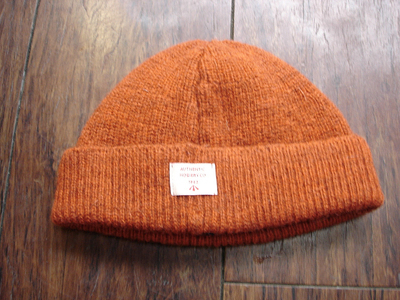 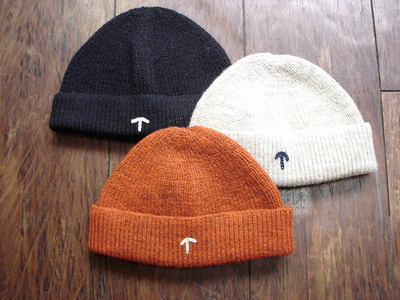 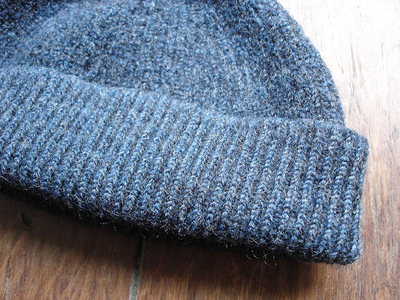 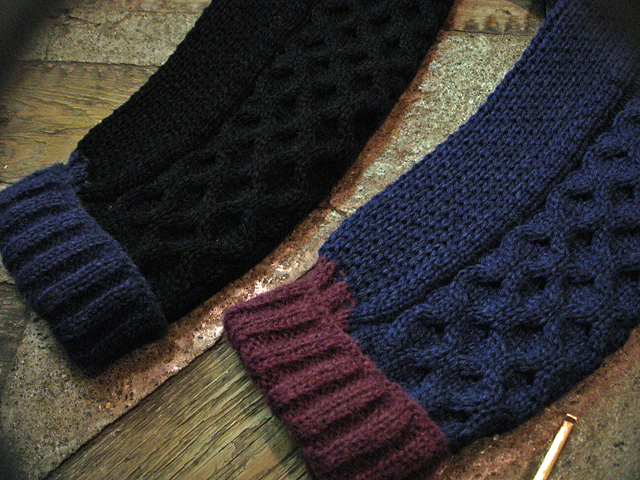 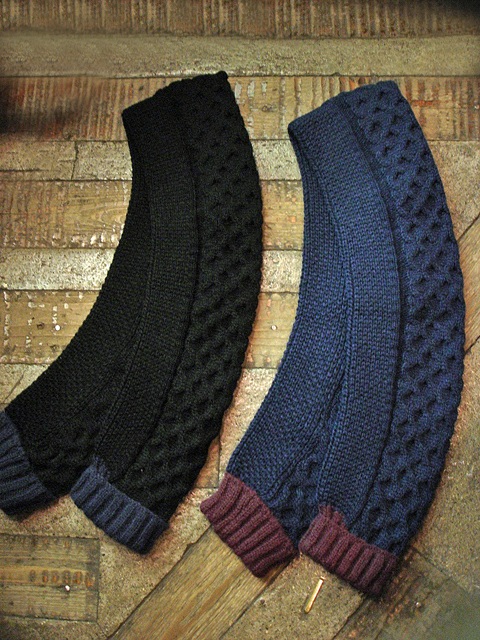 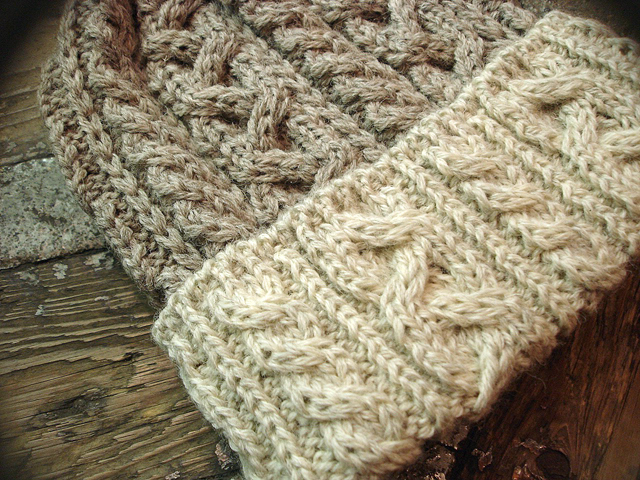 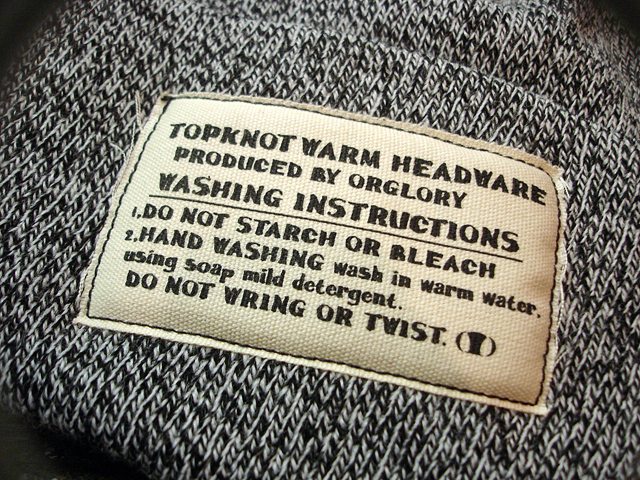 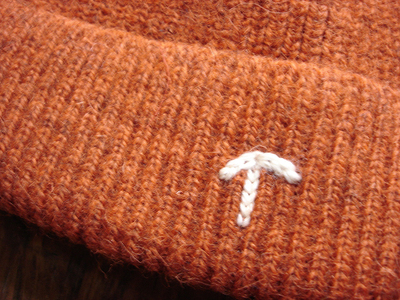 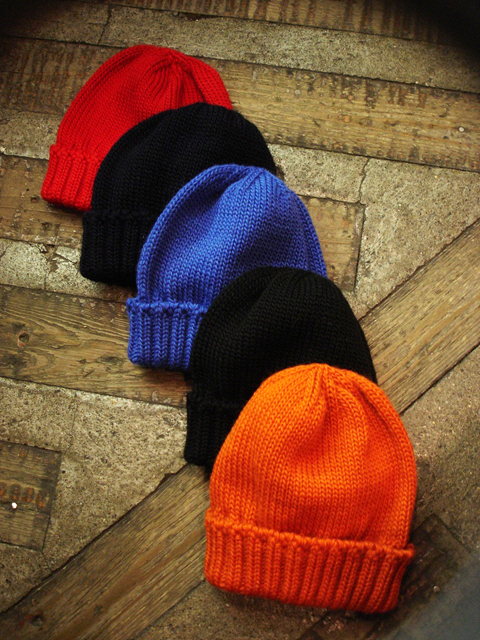 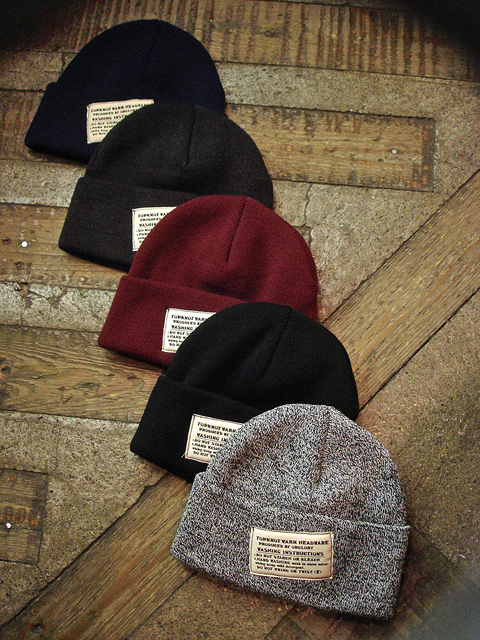 NEW : [NEW YORK HAT] F/W 2010　[RIVER SIDE] COLLECTION [PART 2 ] !! 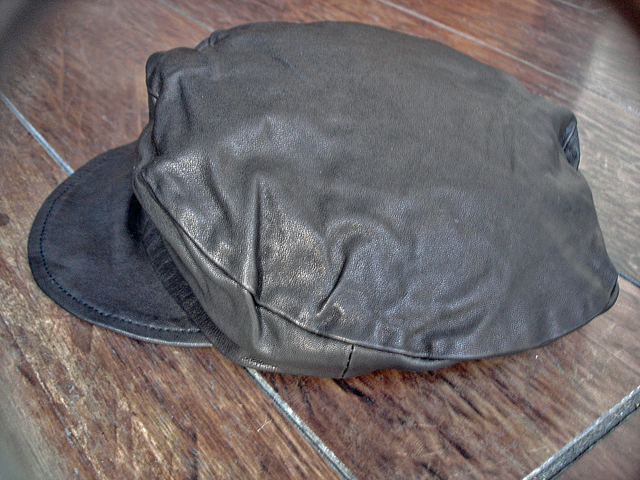 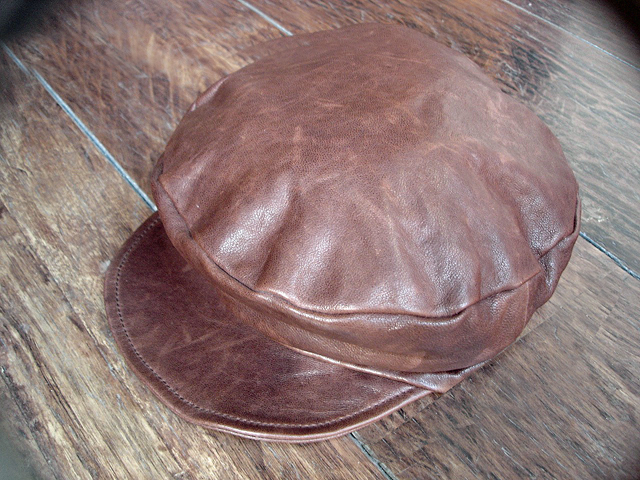 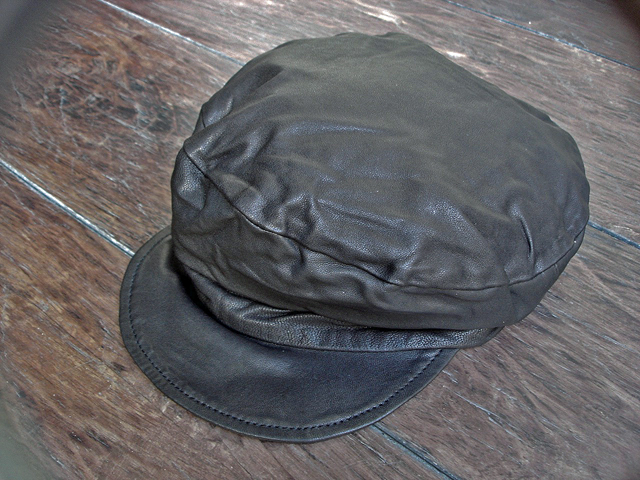 NEW : Barbour [WAX SPORTS HAT] !! 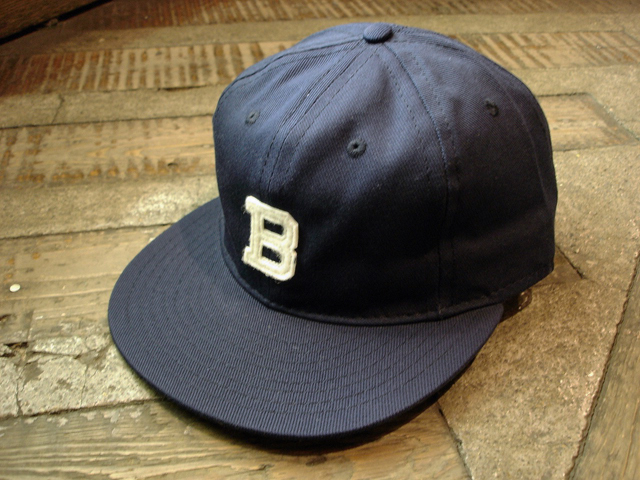 CORONA [B.D.U. 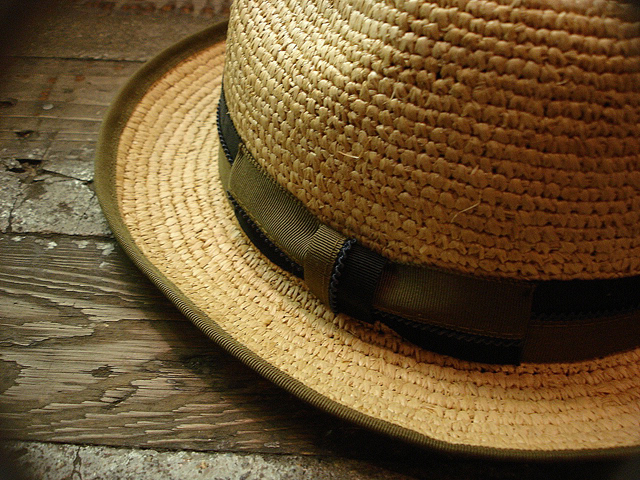 HAT] & [SAFARI CAP] !! 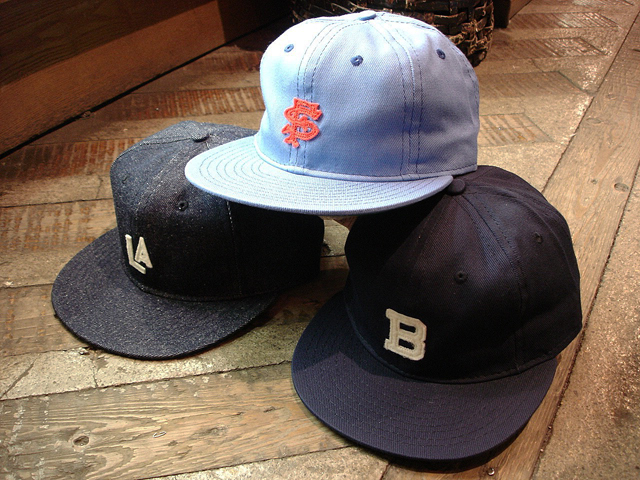 NEW : RIVER SIDE [CAP&HAT] "SPRING" COLLECTION !! 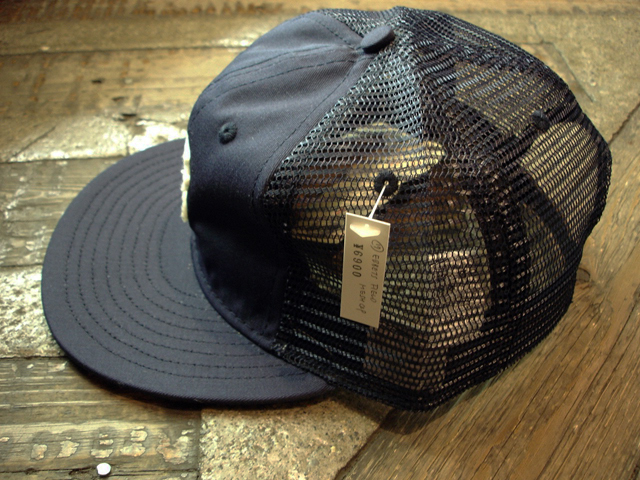 NEW : CORONA [DIXIE CUP] !! 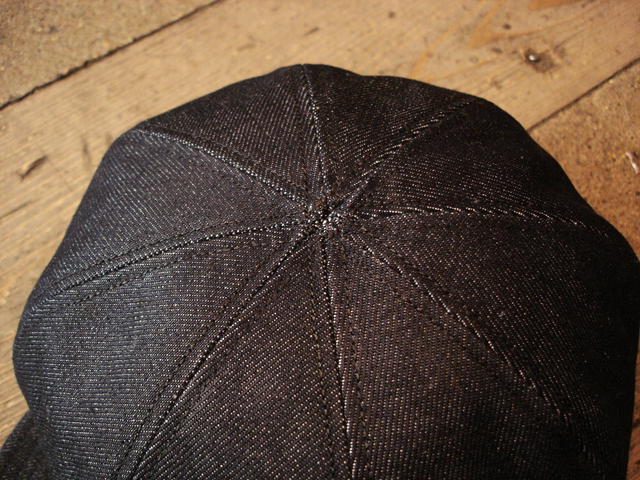 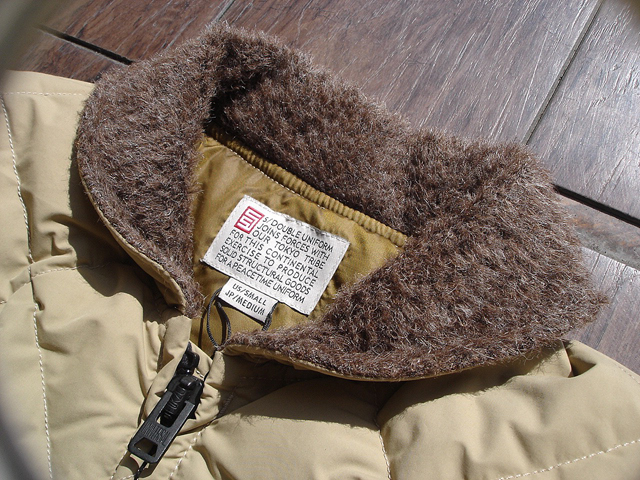 NEW : CORONA "CORONA CAP 2"